We’ve had so many great deals this week and most are good through the weekend! 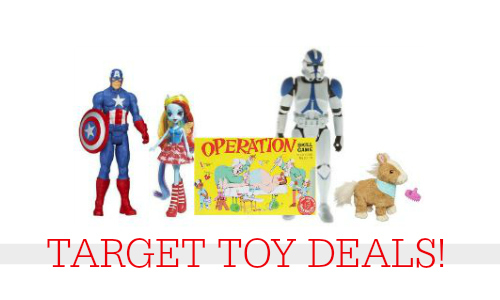 Checkout big Target toy deals, Disney Store sales, new diaper coupons and more. Here’s an early heads up that next weekend Harris Teeter will run super doubles from 4/8-4/10. Go ahead and print these coupons while you can. 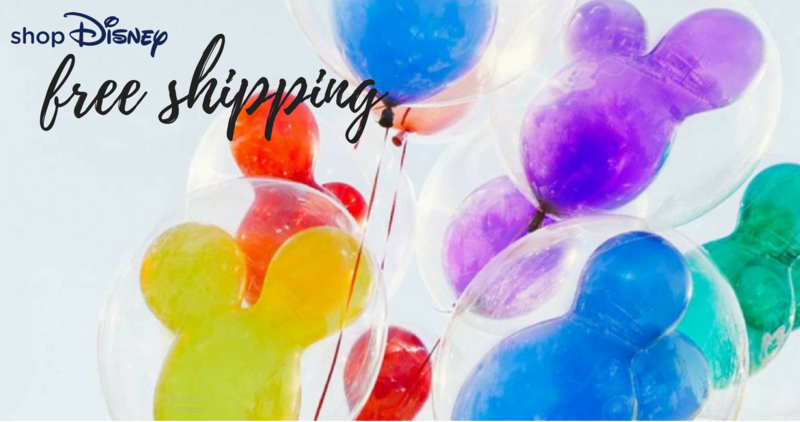 For today only you can get FREE shipping on any order with this shopDisney coupon code! Use this code at checkout to get this deal.. Right now, Target is offering up a B1G1 50% sale on accessories. This includes Lego Watches! 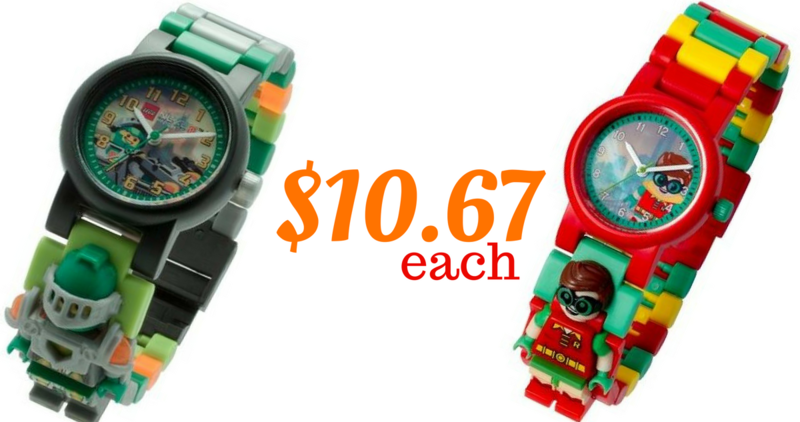 Get them for just $10.67 per watch. 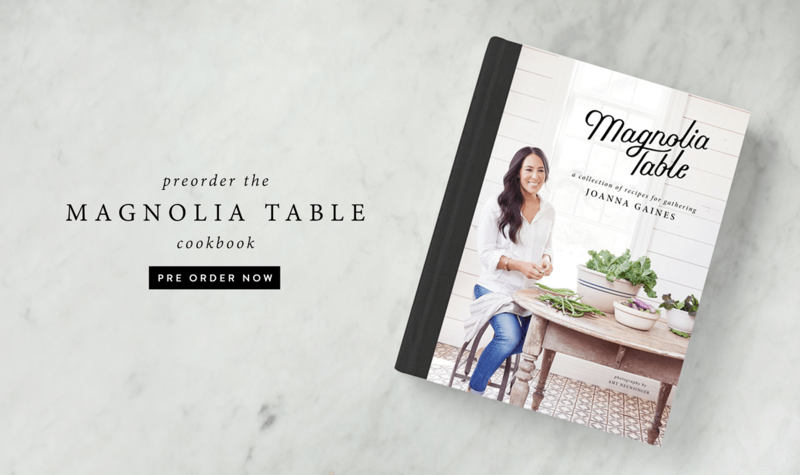 Joanna Gaines’ new cookbook, Magnolia Table, is available for pre-order right now from Amazon and Walmart for just $16.19 (reg. $29.99)! 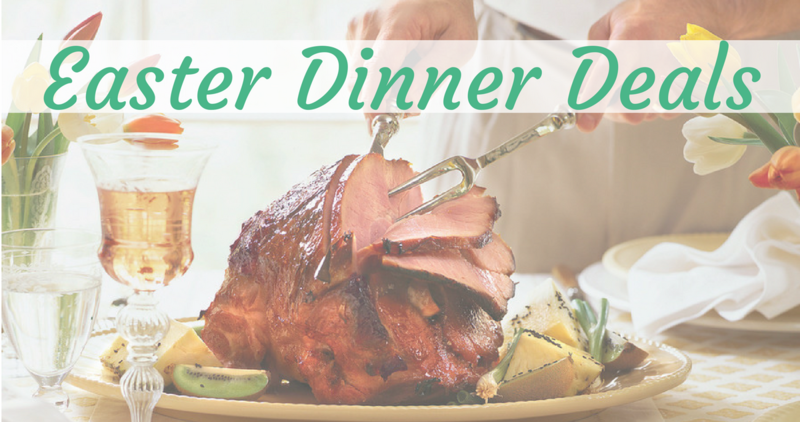 Easter is this Sunday, so I’ve listed out a round up of the top Easter dinner deals at various stores. 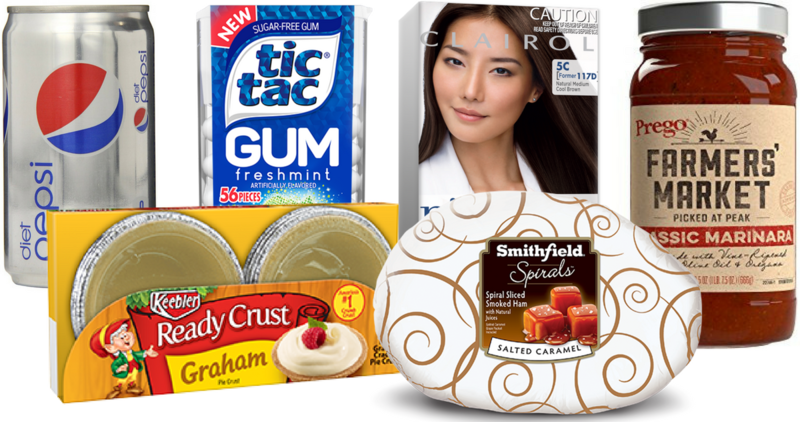 Save on ham, turkey, rolls, baking items and more. 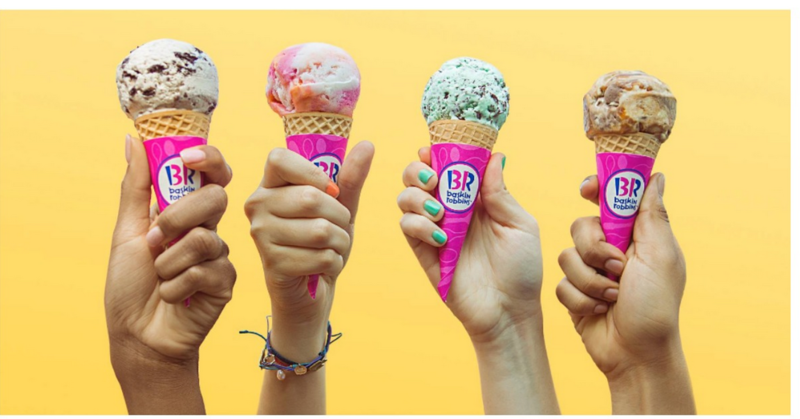 Mark your calendar to head to participating Baskin-Robbins locations where they are offering $1.50 scoops on 3/31. This is valid on every size scoop! 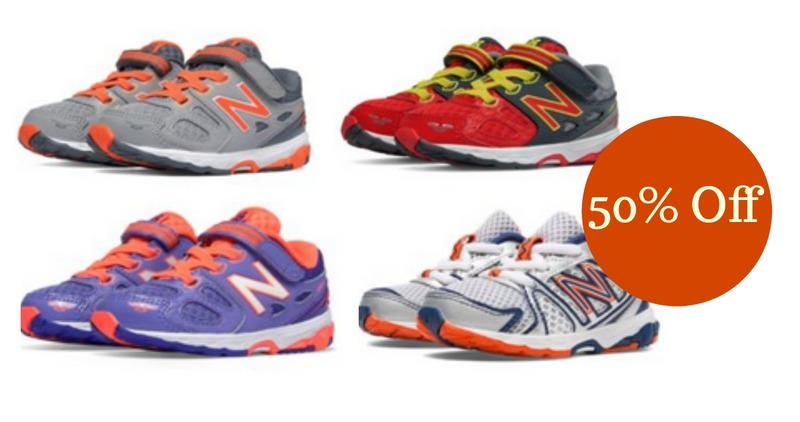 Head over to Joe’s New Balance Outlet where you can get 50% off Kids’ Footwear and Apparel. Don’t forget that you can grab FREE makeup with these Rimmel coupons. 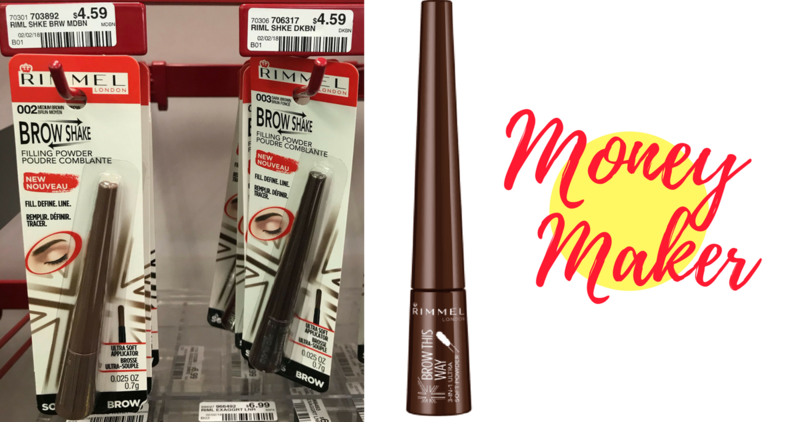 Here’s another CVS deal for FREE Brow Shake Filling Powder! 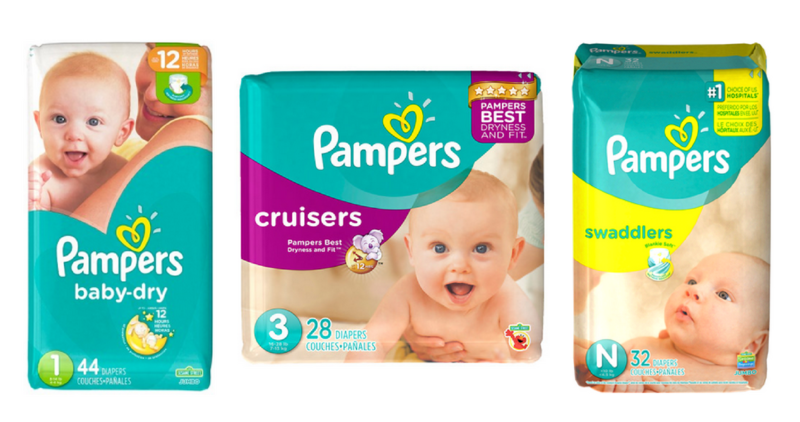 We’ve got 6 new Pampers Diaper Coupons you can print out. Head to Rite Aid to get diapers for just $5.15 per pack after rewards! 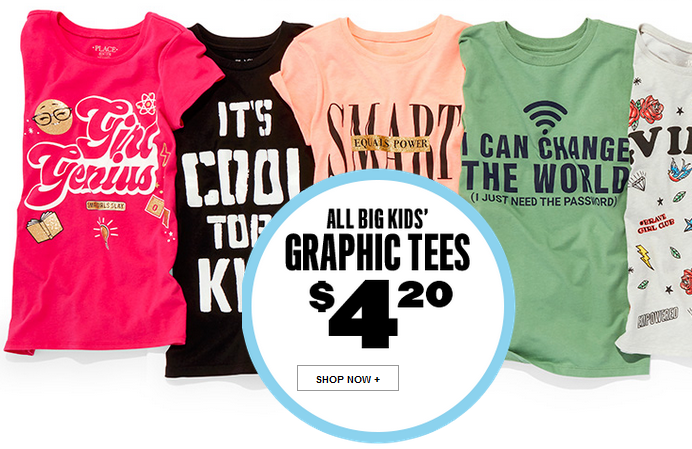 Right now, you can get up to 60% off the entire site at The Children’s Place. You also get free shipping on every order and no coupon code is needed. 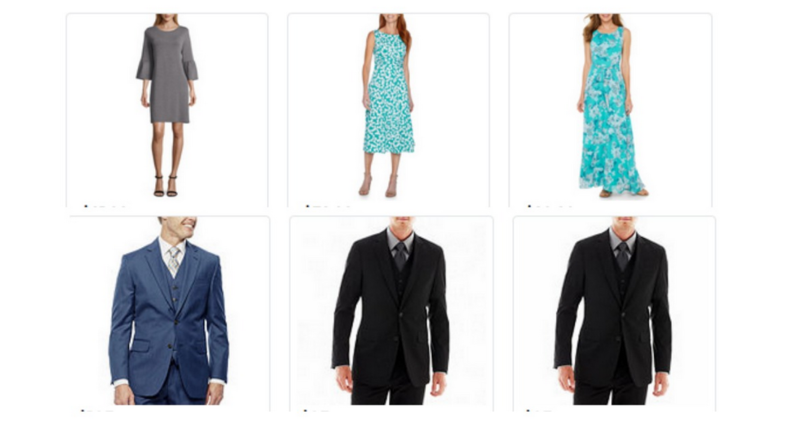 JCPenney is offering 20% off select purchases under $100 or 25% off select $100+ purchases. 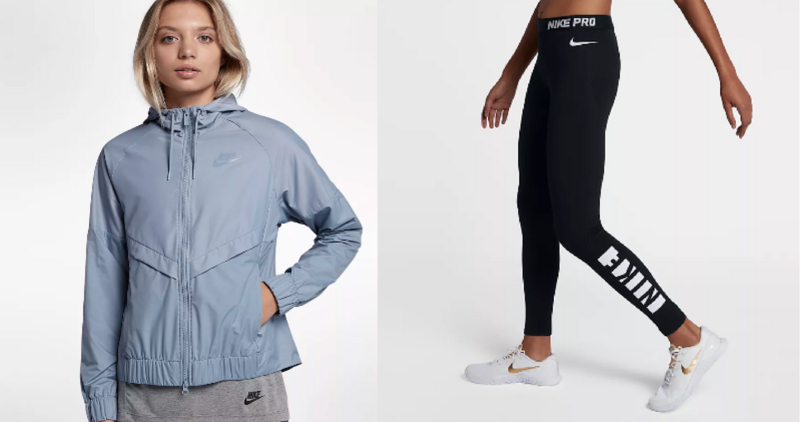 Nike is offering up to 40% off all sale styles right now! You can grab shoes, swimwear, outerwear and more with this deal. Prices are as marked. 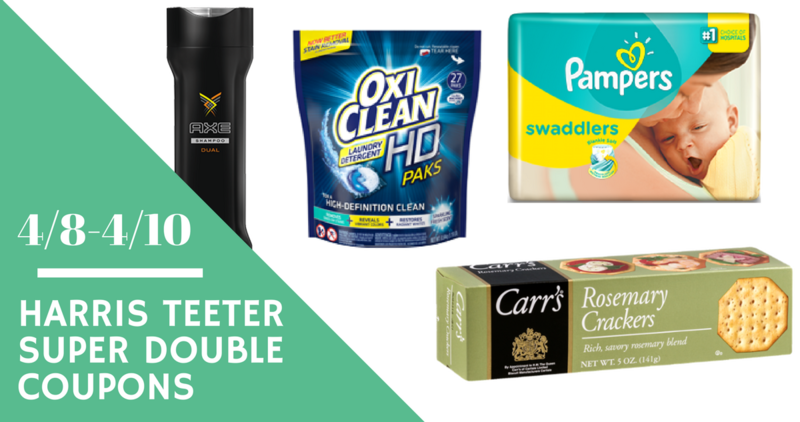 Here are several great deals you can grab using some new high value Target Cartwheels. 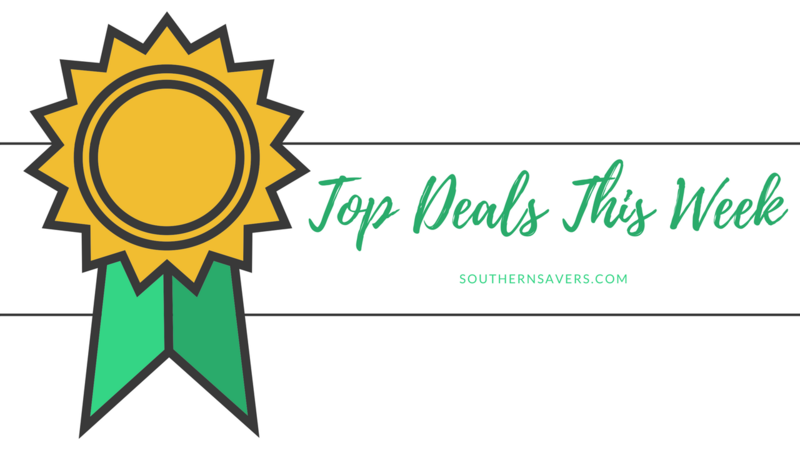 Save on Pepsi, Keebler, Smithfield and more! We’ve got a new BOGO Scrubbing Bubbles coupon! 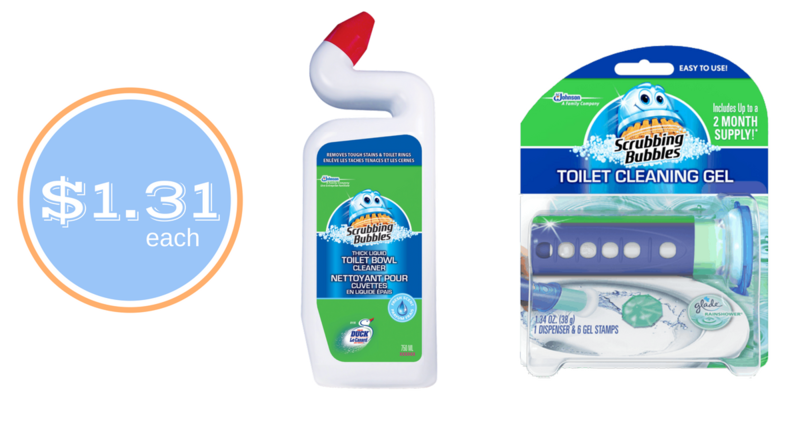 When you buy any Scrubbing Bubbles Fresh Gel product you’ll get a FREE Scrubbing Bubbles Toilet Cleaner. Target has new Toy Cartwheel coupons that make for even better deals with the big $10 and $25 off store coupons this week! 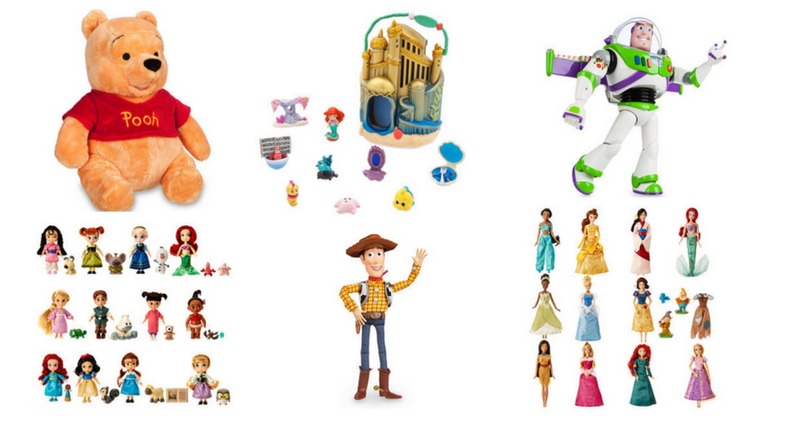 Head over to Disney where they are hosting a Toy Eggstravaganza Sale. 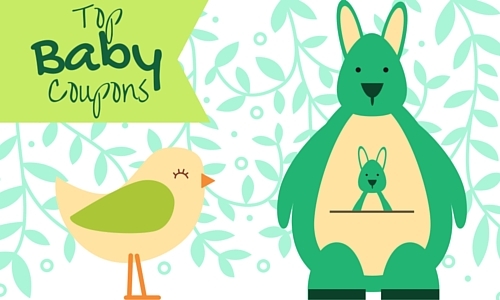 Get deals on plush toys, playsets and dolls starting at $10. 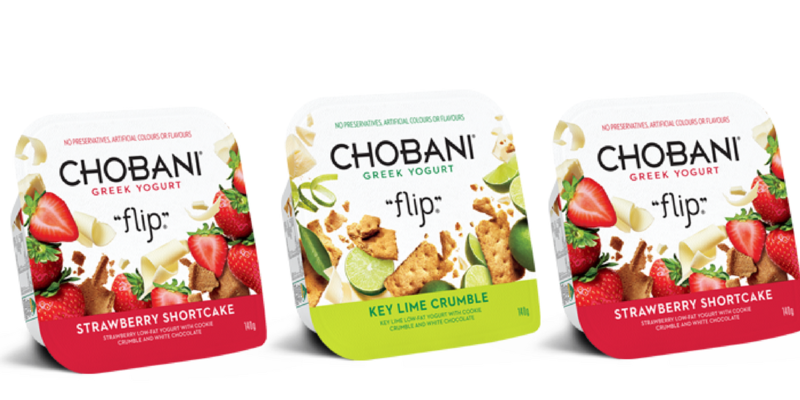 There is a fun new coupon available that makes Chobani Flip Yogurt FREE at a few different stores! Looking for a part-time job? 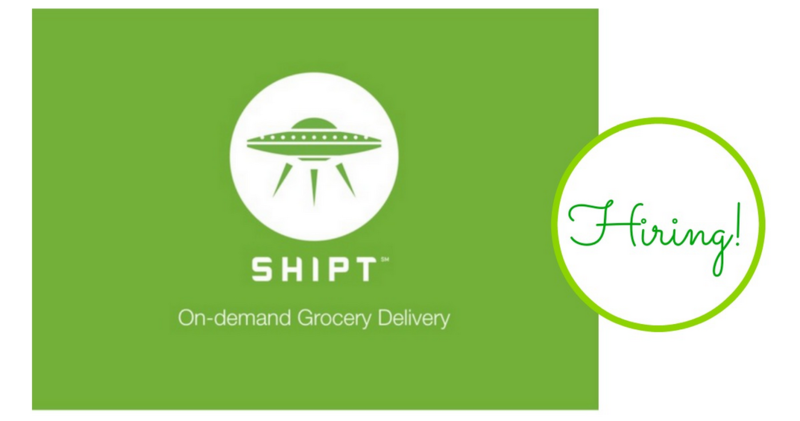 Shipt is hiring shoppers! They are offering up to $25 an hour with a flexible schedule. 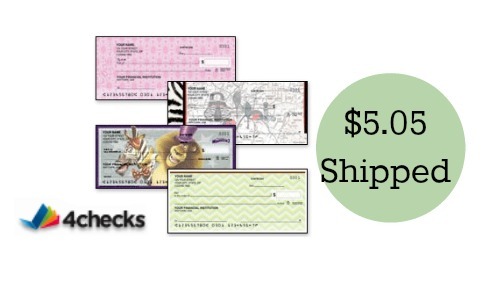 You can get (2) boxes of checks for $5.05 shipped! The first box will be $4.95 but the second box will be just 10¢. Don’t miss by far the best discount we’ve seen on GelPro Mats! This weekend only you can get Buy One Get One GelPro Elite Floor Mats!